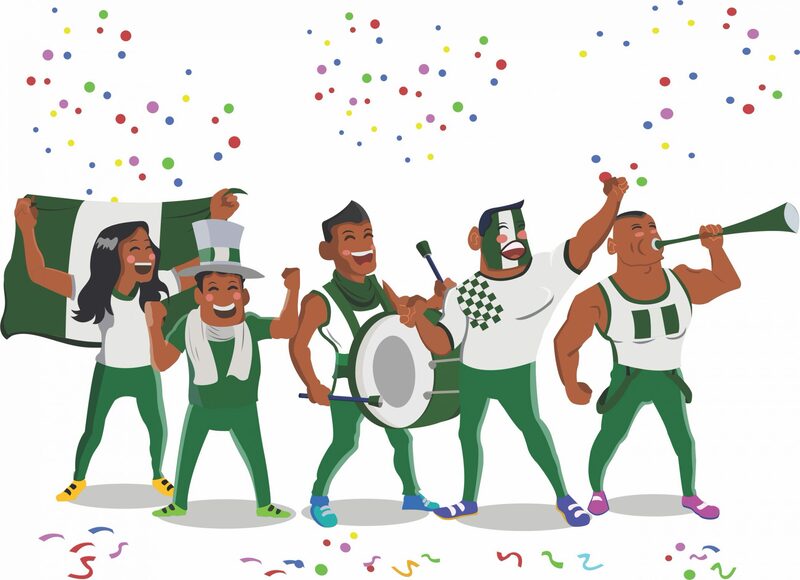 In its quest to support Nigeria’s growing community of entrepreneurs and millennials, Café One by Sterling, Nigeria’s first lifestyle banking initiative has refreshed its visual identity. The ultra-modern co-working space, which doubles as a Café, is the country’s first digital, hybrid experience center. 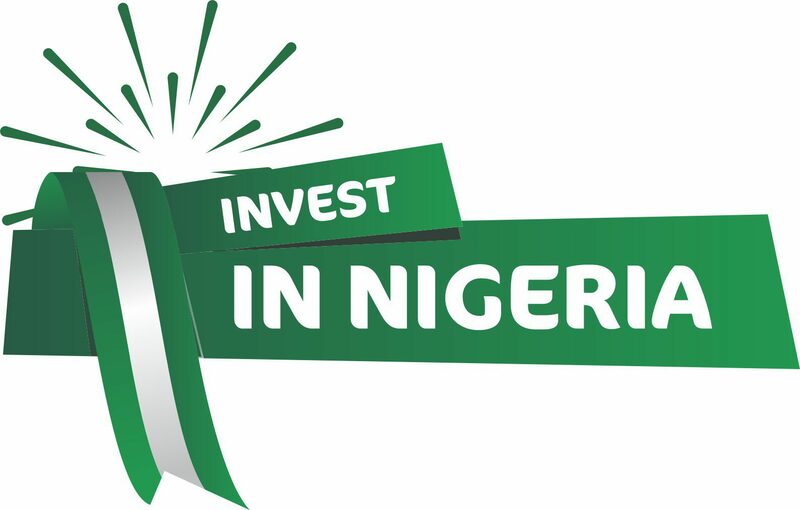 Commenting on the new visual identity, Business Manager at Café One, Tobi Jaiyesimi, said, “The Café One experience portrays banking as a partnership. From financial decisions to lifestyle choices, we want to serve every aspect of our clients’ lives. 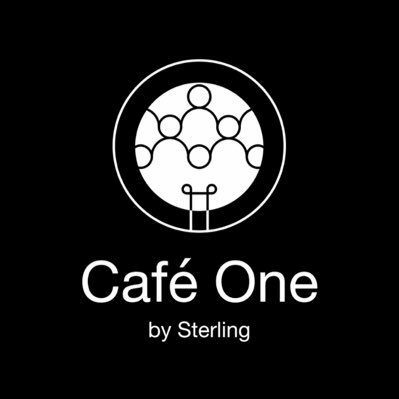 This intentionality is reflected in our newly recreated space and brand identity.” She added that Café One is where innovation meets community—a mantra depicted in the new logo: a combination of a light bulb and people; a signal of its commitment to building communities, and Sterling Bank’s resolve to proffering tailored solutions, aided by technology, to clients. This is innovative enough, especially for customers.